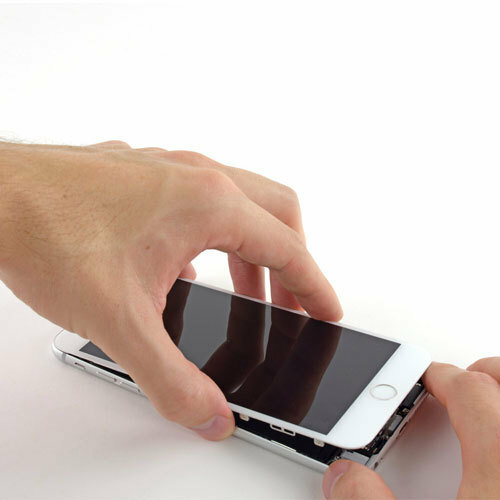 Searching for iPhone 6 Plus Screen repair Service? We offer same day repairs in 30 minutes or less. 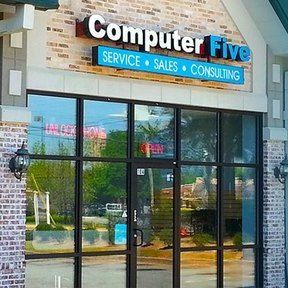 Pay online today and drop-off your device at our repair store in Lawrenceville, Georgia. Our Qualified Technicians are ready to help. You might be required to call to reserve your spot in line. very minimal wait times.